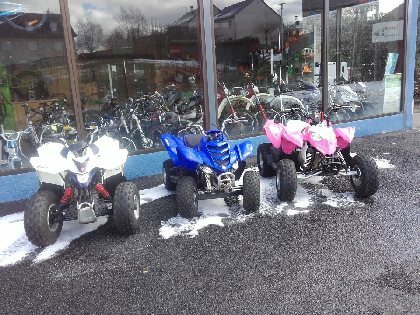 New, quad bikes are becoming more and more popular, why not try one? For the youngest on the circuit, there is the possibility of learning to ride a motorbike. Hire of children's motorbikes on 2 private circuits: automatic and manual gearbox and quad bikes. hire of quad bikes.